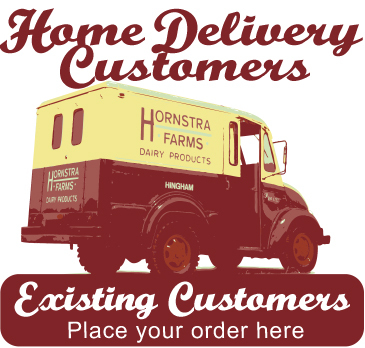 Hornstra Farms has been a family owned and operated business for over one hundred years! In 1912, Anske and Agnes Hornstra, along with their six children, boarded a ship in Holland in search of a better life in America. 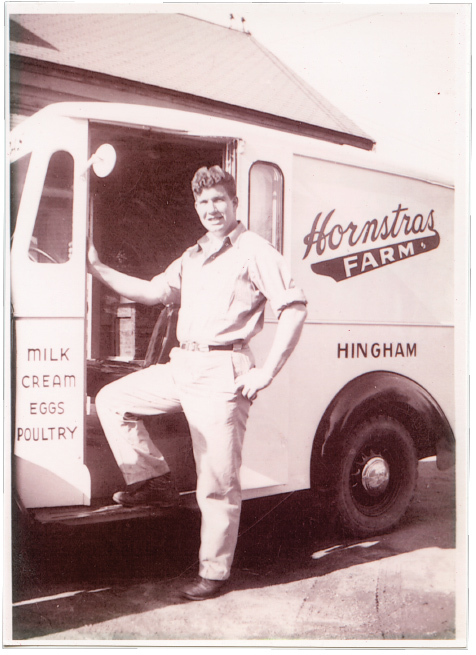 Three years later, in 1915, the family bought their first dairy farm in Hingham, Massachusetts and Hornstra Farms was born. Since that time, four generations of Hornstras have continued the family tradition of proudly delivering the freshest and finest quality milk to families across the South Shore. 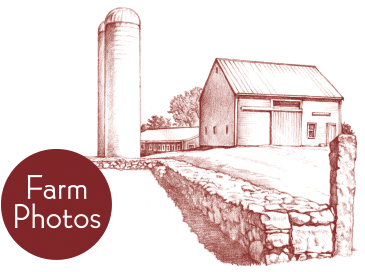 John Hornstra and his wife, Lauren, moved Hornstra Farms to neighboring Norwell, Massachusetts in 2009 when they purchased the non-operational Loring Farm. The new farm, located at 246 Prospect Street, required much restoration and rebuilding but in 2013 the first bottles of Hornstra's own farm fresh milk rolled out of the new Norwell dairy. This was a proud day for the entire Hornstra family. After years of out-sourcing, we were producing our very own, truly local product, once again. Since then, several other products have been added to our offerings including our own handcrafted ice creams and farm churned butters. We have plans to add many more exciting new products in the future. Our Farm Store and seasonal Ice Cream Dairy Bar opened to the public on the Norwell property in 2014. The opening of the retail store has finally allowed us to share our love of farming, as well as a piece of our agricultural heritage, with our visitors. We invite you to bring your family to the farm to see for yourselves exactly where your milk begins and ends.